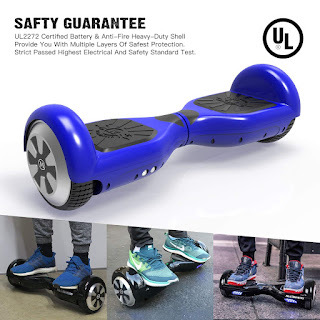 Today ONLY - MegaWheels Hoverboard Self Balancing Certified Scooters $122.99 - $199.99! My kids have had boards for 3 years now and still ride daily (in my house). Prime Member Exclusive. Not a Prime Member? Start your FREE Trial NOW!